Google has partnered with multiple organisations to fix the news industry. The search giant has also committed to investing $300 million over the next three years. Google wants to do more to make news trustworthy. The search giant has launched a global effort to fix the news industry with Google News Initiative. Under it, Google will partner with news publications to surface the most accurate information, especially with big news breaks. 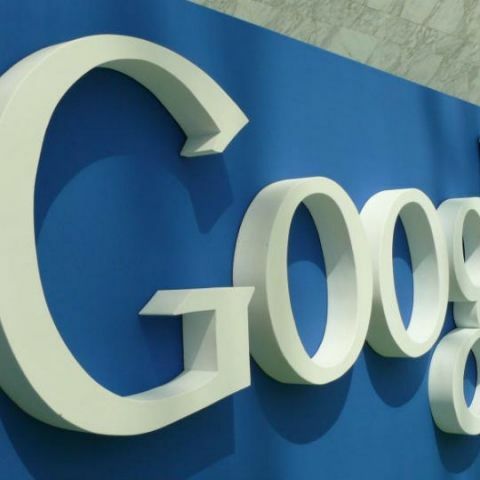 Google also committed to help publishers generate more revenues in a sustainable manner. The three main goals of the initiative is to fight misinformation and fake news by highlighting and surfacing accurate reporting, especially during breaking news events, create tools for journalists to do their jobs better and to help publishers make more money. For this, Google has committed to invest $300 million over the next three years. Fighting misinformation is one of the primary aim of this project. Google is training its system to surface more accurate news from trustworthy sources during breaking news events. Additionally, Google has teamed up with First Draft, a organisation working to curb fake news, to launch ‘Disinfo Lab’ that will combat fake news during elections and breaking news. Moreover, Google is working with Stanford University, Poynter Institute and the Local Media Association in the US to launch ‘MediaWise’, a new program to teach digital media literacy to younger readers. Apart from this, Google is working on something it called ‘synthetic media’, which essentially means content that has been “alogrithmically modified”. To help publishers establish a sustainable revenue stream, Google is also launching ‘Subscribe with Google’ which will make it easier for publications to reach out to readers and for readers to subscribe to their news outlets of choice. Users will be able to subscribe to publications directly from the Google News listing page using their existing payment information on their Google account. For journalists, Google introduced a new open-source tool called Outline to make it easy for publications to create VPNs for journalists and make the internet more secure for them. Google’s big push towards news is something much-needed in a world where facts have become contestable and there’s more than one version of truth. The internet giant has made news consumption much easier for readers over the years, and with its latest initiative, Google simply wants to do more.